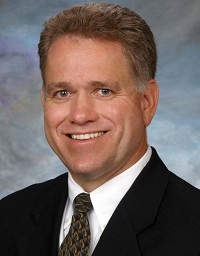 Wells Fargo recently named Rob Yraceburu as head of its National Food & Agribusiness Division to lead the group’s expansion to untapped markets in the Midwest and East. A fourth-generation family farmer who holds both a bachelor’s in agricultural business and a master’s in agricultural economics from California State University Fresno, he has worked in finance for his entire 28-year career. In this interview, Yraceburu (RACE-burrow) talks about his background, the importance of agriculture to Wells Fargo and what they will be offering for farmers in areas east of the Rockies in the coming months.